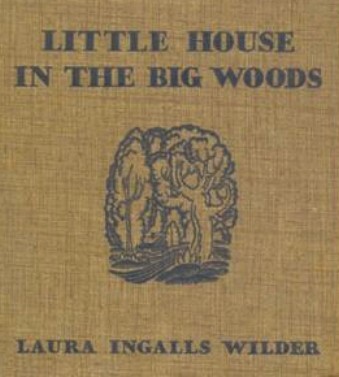 Today I was reading ‘Little House in the Big Woods’ to my kids. 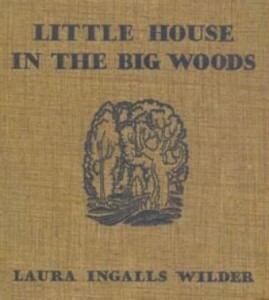 I have adored these books since I was a small child. I loved the vivid descriptions of pioneer life, and how everything that they needed was made from scratch. The description that caught my eye today was of the attic. Well, upon reading that I immediately realized that I need an attic! See, I already have a cold storage room planned for my basement, but things such as pumpkins, onions, and peppers won’t store as well in cold storage. 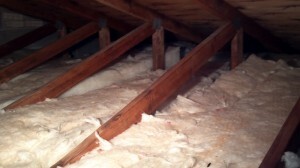 I began contemplating putting a disappearing stair up into our attic crawlspace, where nothing now lives but insulation. I began to research more thoroughly the storage requirements of pumpkins and winter squash, onion and garlic and peppers and herbs, opening my favorite book on the topic ‘Root Cellaring’ by Mike & Nancy Bubel. And I had a reality check. First of all, my attic is built with a mind solely to insulation. It was never meant to be accessed for any reason but maintenance. 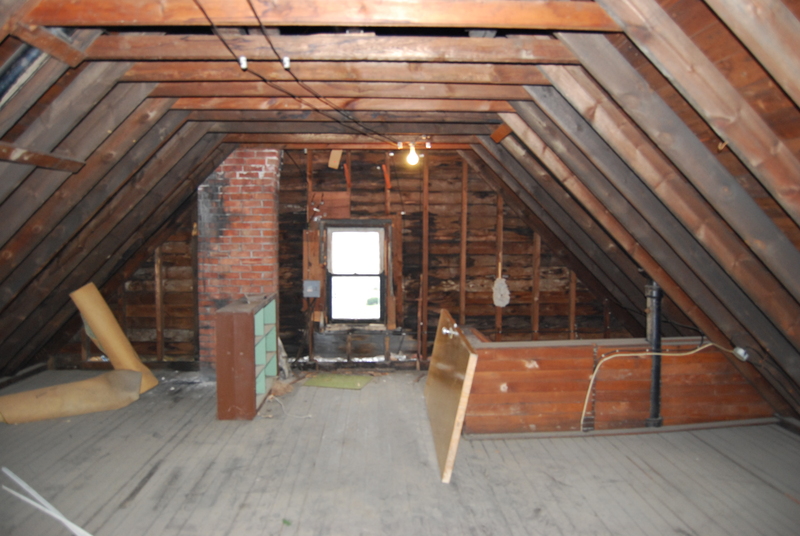 The Little House attic was easily accessible, and in fact was part of the living space. It was not filled with fluffy fiberglass. Our houses today are also much warmer, being heated with natural gas rather than wood. The requirements for pumpkins, onions and the like are warmer than for regular cold storage, anywhere from 40 to 60 degrees, and drier than cold storage, but my attic probably runs warmer than that in the winter, or at least isn’t as consistent as I would need. I think I am going to stick with my original plan. I have a northwest bedroom in my basement that has always been earmarked for storage. I am going to wall off the third that is closest to the window and use that as my cold storage, and have the other two thirds for my cool and dry items, including squashes, onions and garlic, canned and bottled and dry goods, and other things. Perhaps someday if we buy or build another house I can have an attic space for storage, but I would have to make it the right climate for storage.